One knows he/she has a friend for life when one can simply sign the friend up for an activity/duty/donation, and tell him/her about it later. The friend in question does not pop a blood vessel when hearing of the news, but instead simply replies with, “Okay, how much do I need to bring? . . . What time is the coach’s meeting? . 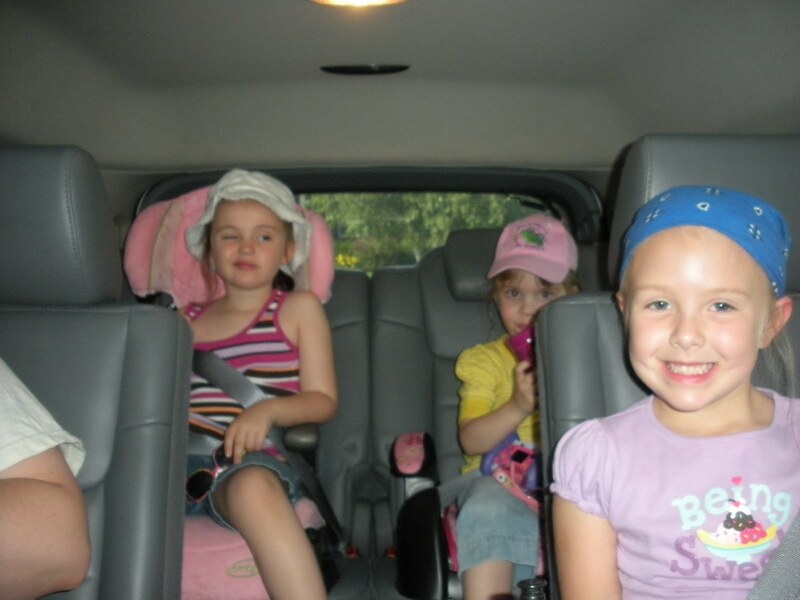 . . [or] How long do I have to prepare?” Thus, it was inevitable my friend and I determined leading a Girl Scout Troop (technically Daisy Troop) was the logical next step in the progression of our relationship. Having already completed PreK VBS leadership together, pee-wee soccer coaching, as well as starting a few book clubs, we knew our relationship was built on a solid foundation (Dr. Phil would be proud!). 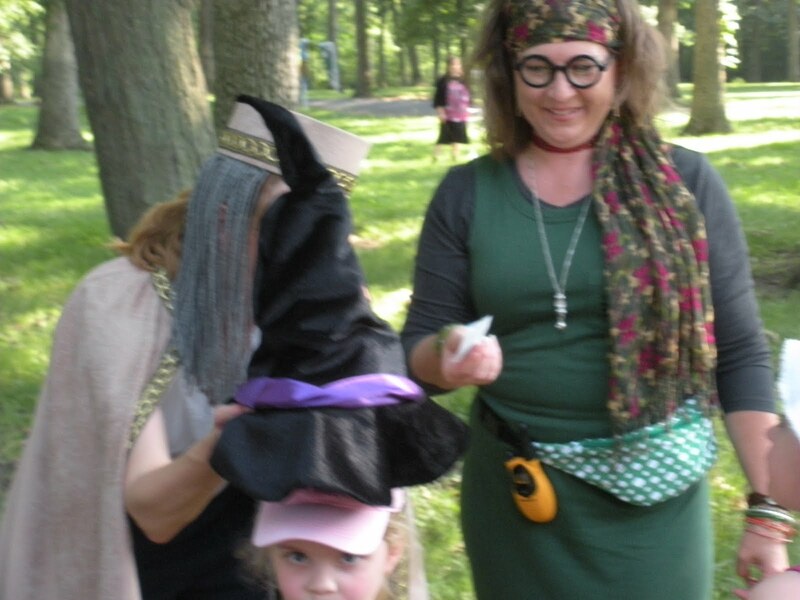 With the decision having been made, we decided to sign our soon-to-be-kindergartners up for Camp Muggles, Magic, and Mayhem, a Harry Potter-themed evening camp hosted by Service Unit 110. 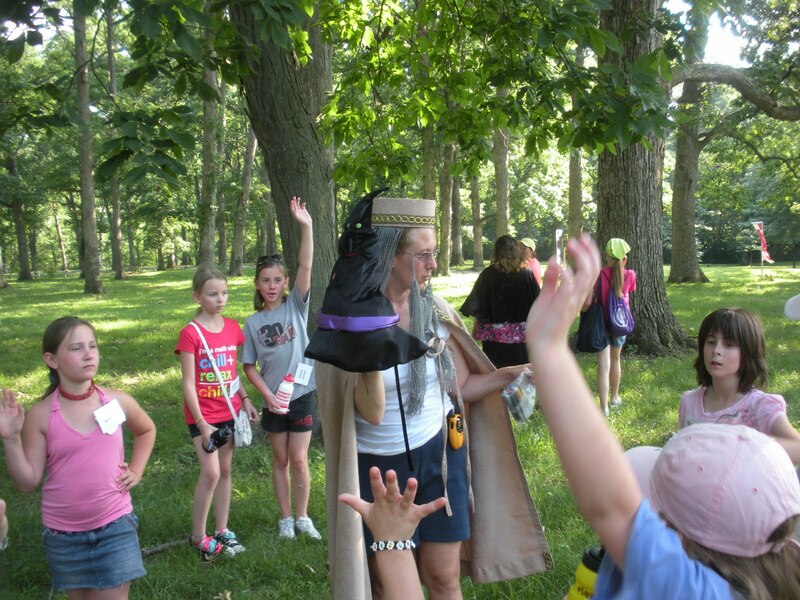 Join us at the Highland Hogwart’s Academy for the “wizarding” world of Girl Scouts. 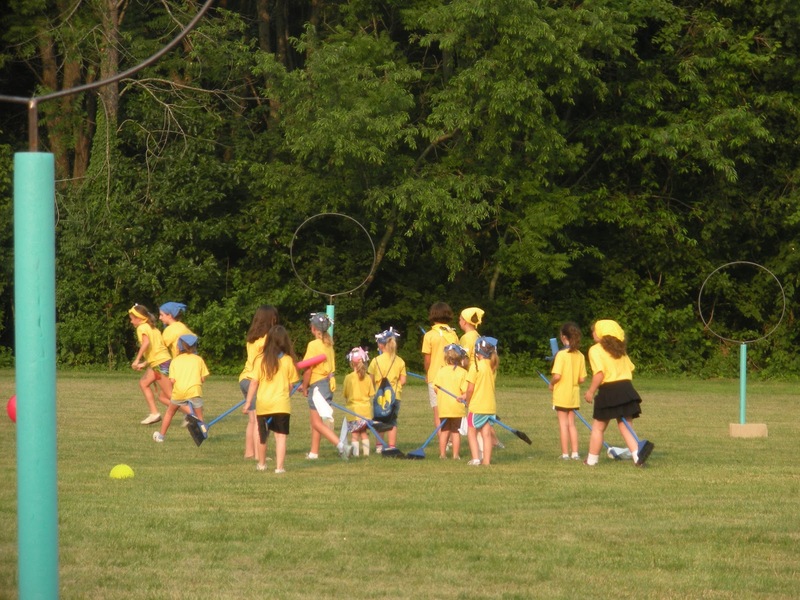 Have you ever wanted to participate in a Quidditch match? Well, jump on your broomstick and head on down for some Harry Potter excitement. Girls will have Quidditch lessons with Madame Hooch, scavenger hunts to locate the 7 horcruxes hidden around camp, experiment with Science & Potions with Professor Snape, create SWAPS in Diagon Alley and learn astronomy with Professor Sinistra. We will enjoy refreshments like Bertie Bott’s Every Flavor Beans and more as well as some twilight star gazing. We’re going on a Girl Scout Camp hunt . . .
and headed to our first official Girl Scout Camp in heat advisory weather. The timing of the camp, 5:15- 9:00 p.m., was ideal considering the 90 degree plus temperature, and as an added bonus, encouraged “students” to sleep late the mornings following camp. 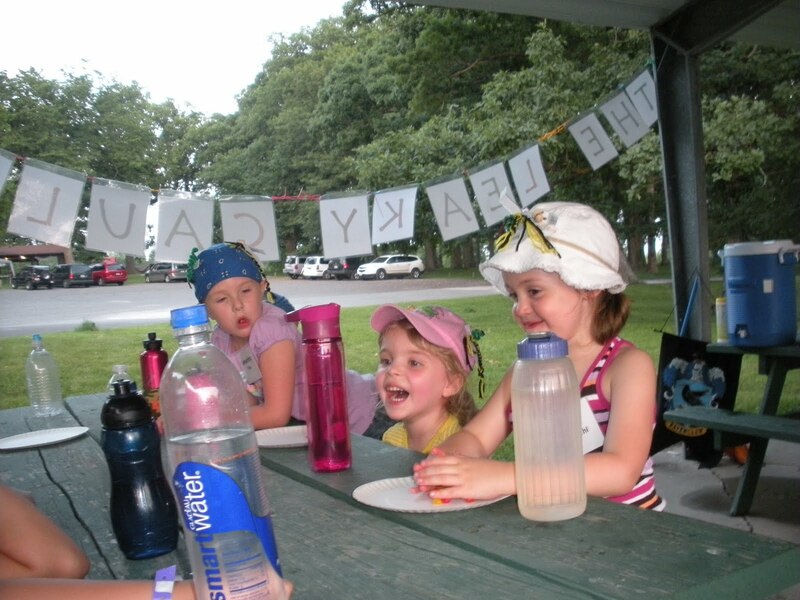 Safety first, a multi-layer security plan was put in place in order to check campers in and out which put parents and guardians at ease, a reassuring start. Without further ado, though, I think the joy on the girls’ faces below as well as the authentic adult participation speaks volumes. Looking forward to Girl Scout Camp in Highland next year . . . Scout’s Honor! Campers run through a wall to arrive at Platform 9 3/4 where they eventually meet Albus Dumbledore, the Headmaster of Hogwarts. The sorting hat ceremony determines which house each “student” belongs. Professor Trelawny looks on. 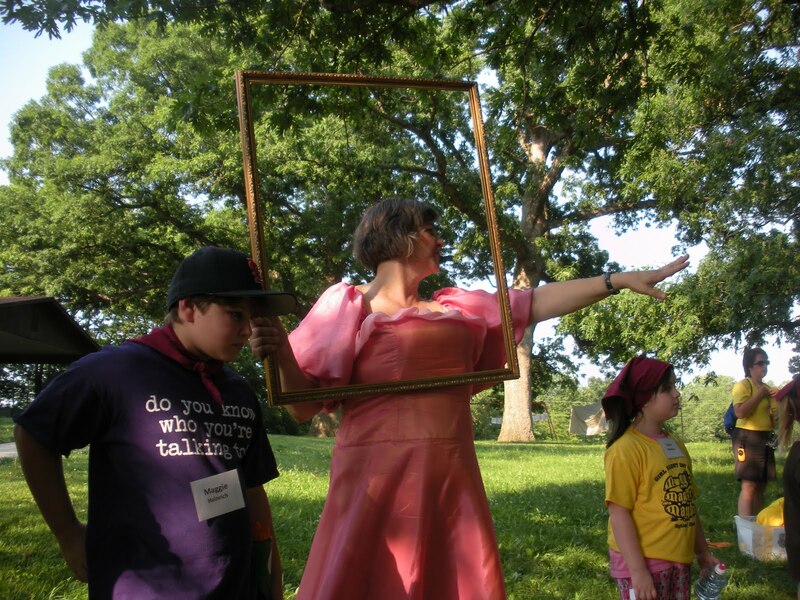 The Fat Lady, a portrait who guards Gryffindor Tower at Hogwarts Castle, assists “students” with the scavenger hunt. *A special thank you to my partner-in-crime, Sarah, whom is my Harry Potter expert. Love it! In for next year fo sho! I call the front seat! My girls had a blast!! They can't wait until next year!!! This is a great post! So glad to find your blog! Would you mind if we shared your story with our GSSI audience on our website/social media platforms? I think other Leaders would love to be able to hear it.